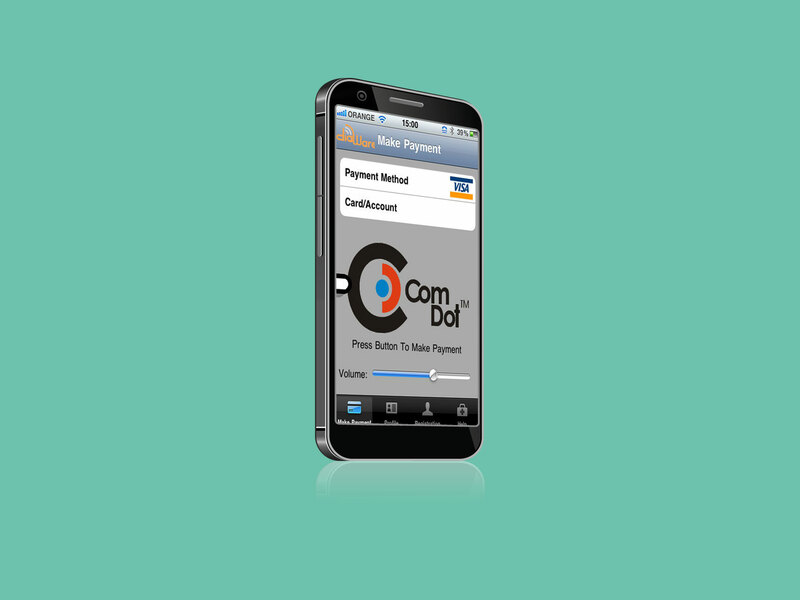 Backbone infrastructure for payment system, mobile client integration. Sinapis has created the backbone for Beepcard's experimental payment system. The backbone includes payment processing system, client registration and important security features. The backbone has been successfully connected with both mobile and desktop clients.